The World Car Free Day 2017 will be observed on Friday in the country like elsewhere in the world. President Abdul Hamid and Prime Minister Sheikh Hasina yesterday issued separate messages on the eve of the day and wished the day's programmes a success, reports BSS. The day is a free international event celebrated on September 22, which formally started in the 70's in Europe. The day is being celebrated as a private day since 2006. For the first time, it was observed jointly by the government and non-government organizations in the last year. 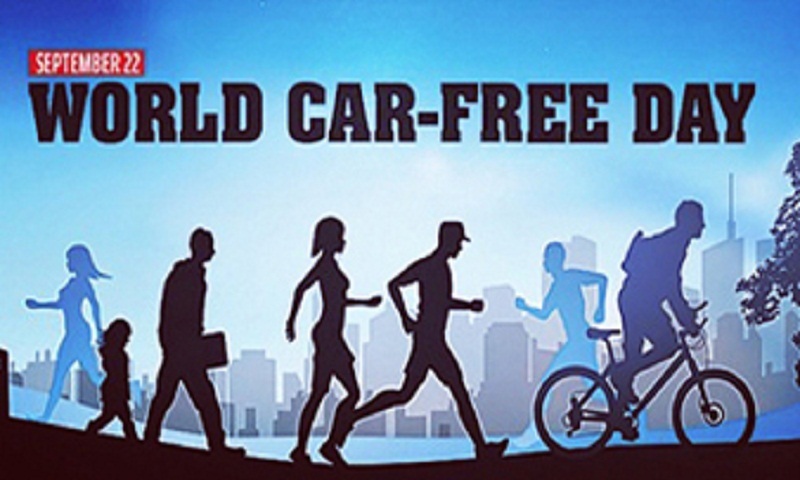 Car Free Day is organized in various cities throughout the world in different ways, but with the common goal of reducing the number of cars on the streets. The benefits to society and the people are a day with less traffic congestion, a greener environment and reduced gasoline demand.